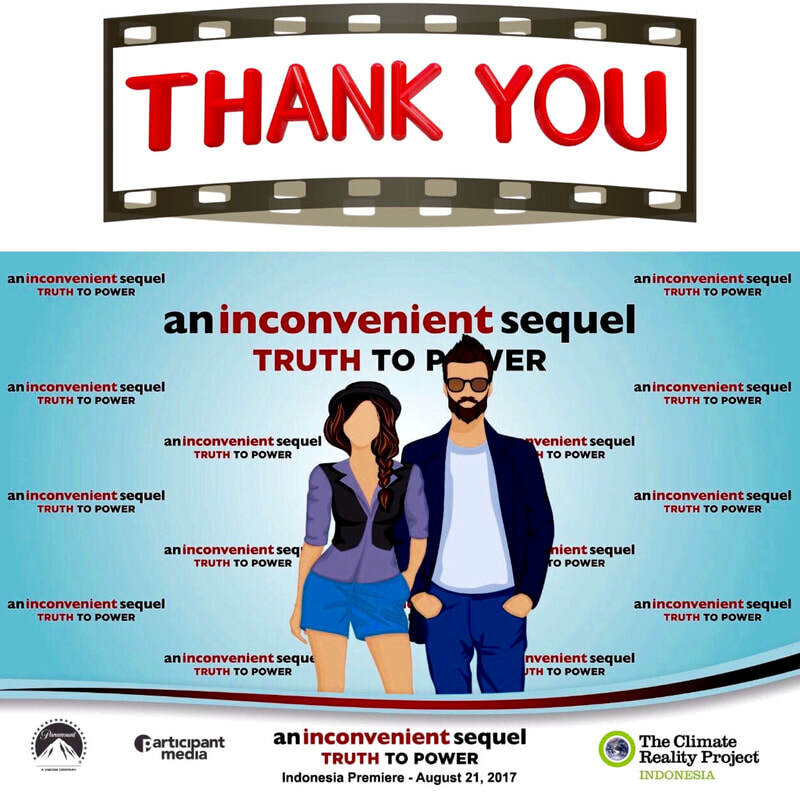 Building on the momentum of the historic 2015 Paris Agreement to combat climate change, and the recent release of The Honorable Al Gore’s documentary film An Inconvenient Sequel: Truth to Power, The Climate Reality Project Indonesia and Paramount International organized the Indonesia Premiere of the movie on Monday, August 21st at the Epicentrum XXI in Jakarta. 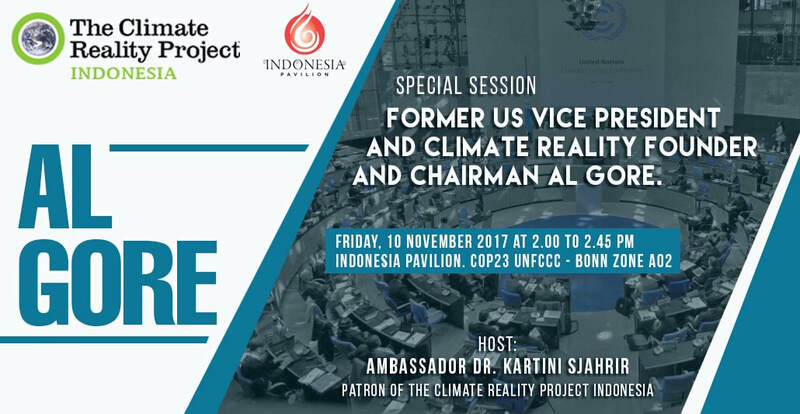 The movie premiere is free, by invitation only, to 800 climate change stakeholders in Indonesia. 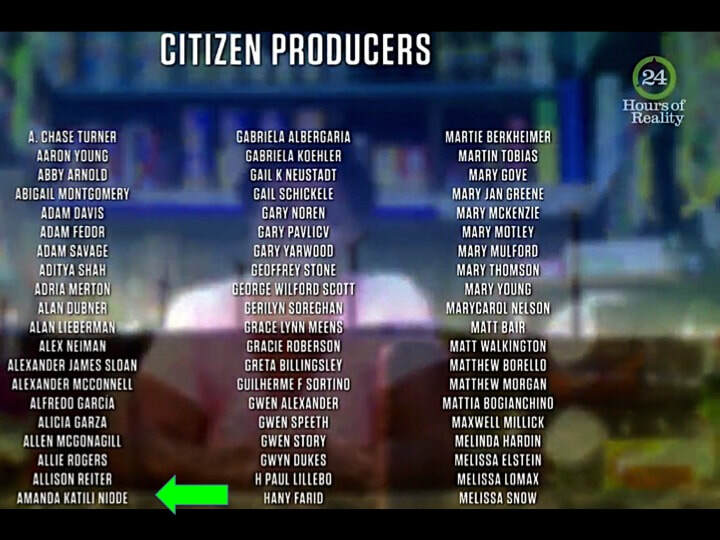 It was a powerful opportunity to help raise awareness and to catalyze a global solution to the climate crisis by making urgent action a necessity across every level of society. We encourage corporate screenings for employees and students. 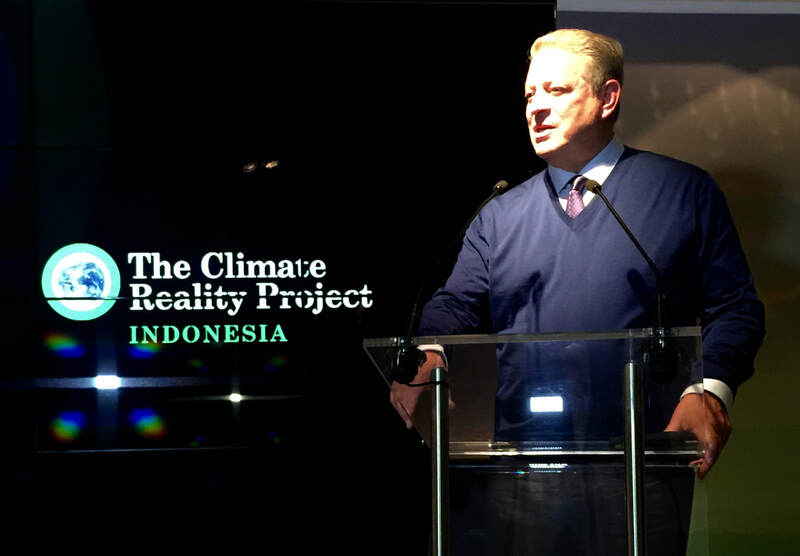 Please email Indonesia@climatereality.com for details.